The Popcornin' Piggie Rescue is now accepting Surrenders. This house is a happy home full of love for all guinea pigs. 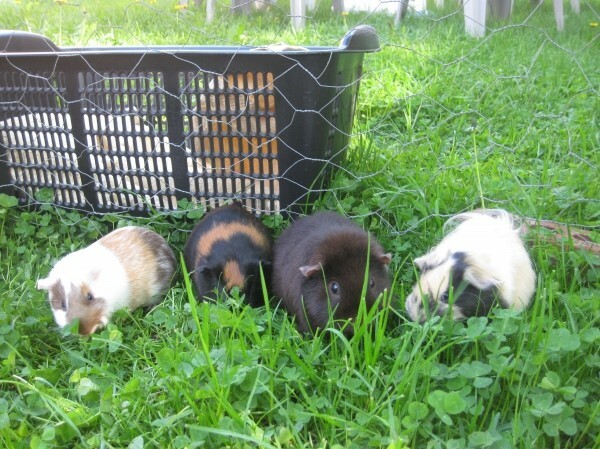 I have 4 of my own girls, and want to help other pigs meet their new loving and forever home. We will always take back a pig if an adopter can no longer look after him/her. 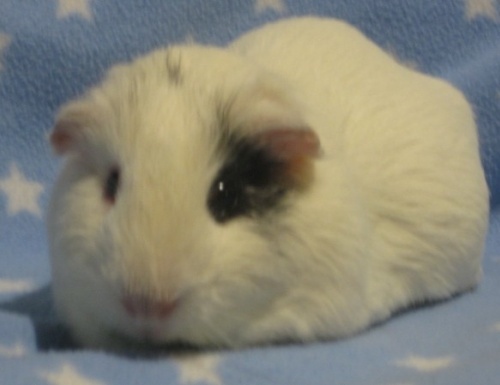 I have two female Abysinnian guinea pigs who are about 6-7 months old. Both are classroom pets and the owner is unable to take care of them. I'm helping the owner with looking for forever homes for these two girls. Please contact me if you're able to help.